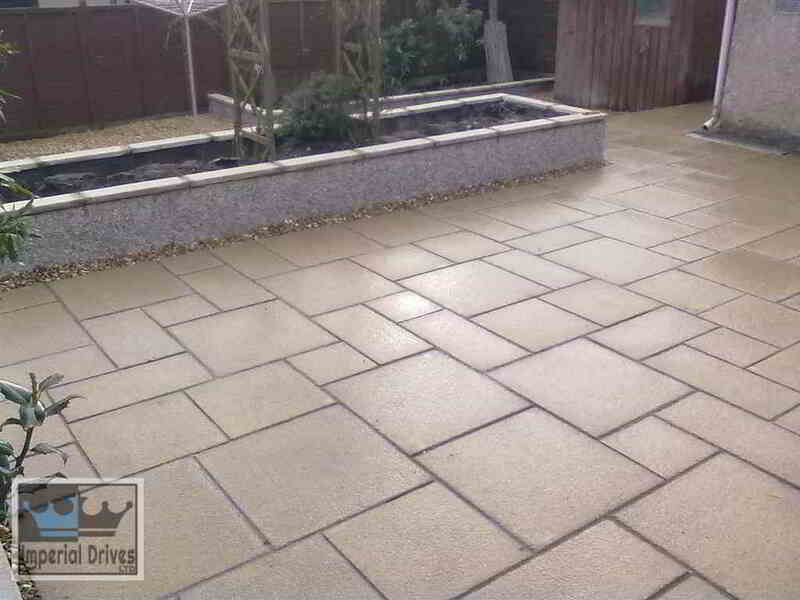 Our Gallerys Showcasing Work From Driveways and Patios in Coventry & Warwick.. 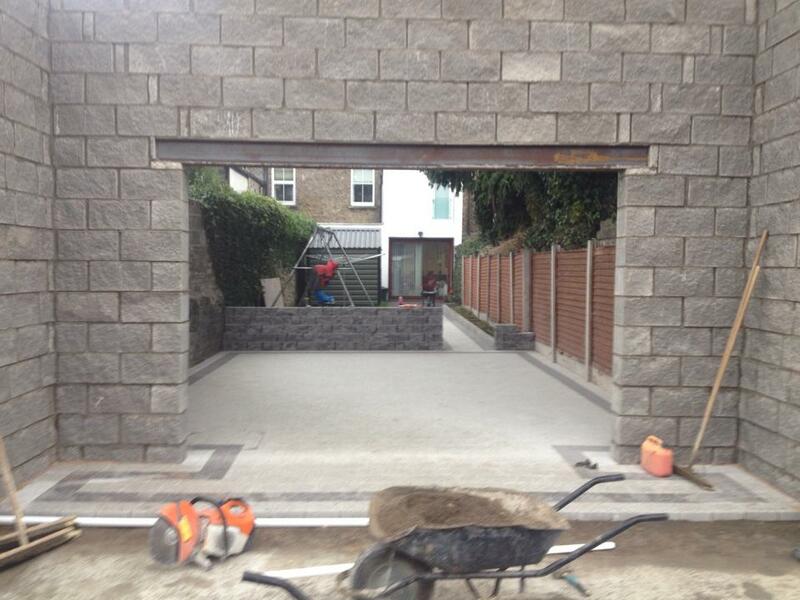 Here is a look at some of our previous installations. Ranging from paving to patios, gravel and tarmac. Call us today to book your own free estimate on replacing your driveway or patio area. 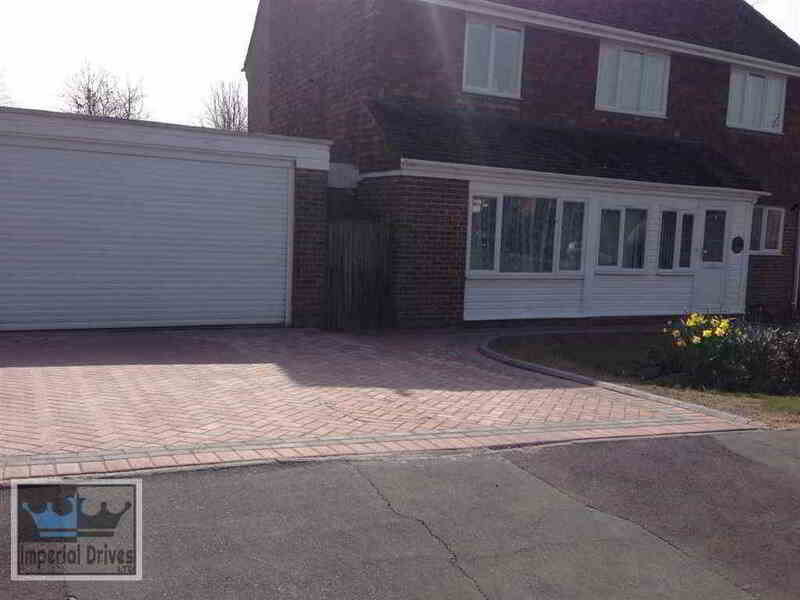 Expert, affordable, quality driveway services for Coventry and Warwickshire areas. Registered contractor. 5 Year installation guarantee. Reputation built on quality installations. 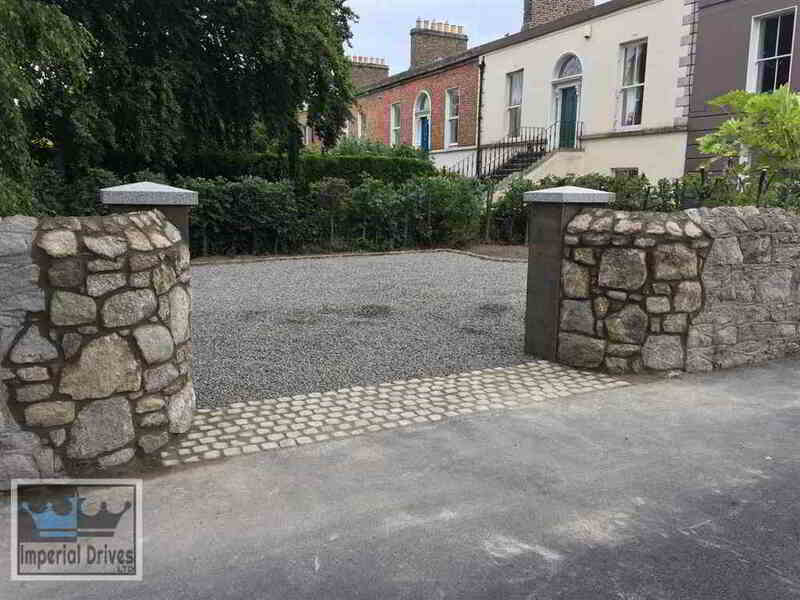 If you are looking for a great value option, we recommend opting for gravel. 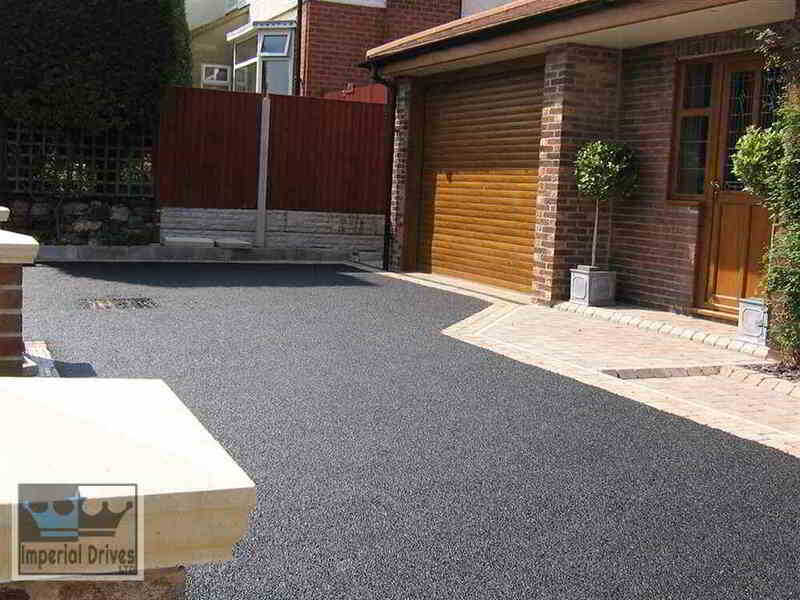 On larger driveways, it can provide extensive savings when compacted to tarmac or block paving. 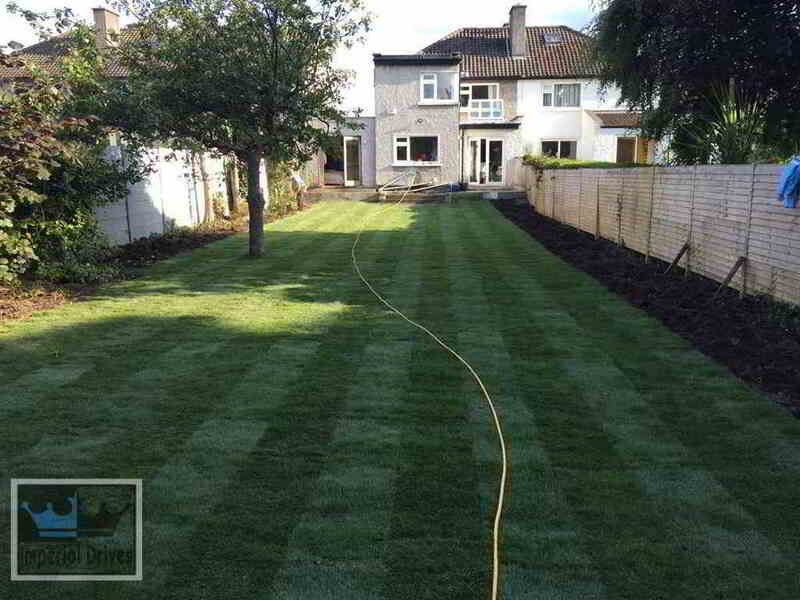 It provides natural drainage and can be used in conjunction with other materials like using a granite stone border or a block paving apron. Call our team now in the Coventry or Warwickshire areas for a free estimate.